Did you know that some moths are even more beautiful than butterflies? It’s true! Adorned in vibrant oranges, greens, blues, and reds and with patterns more intricate than the finest fabrics, moths are some of nature’s loveliest creatures. 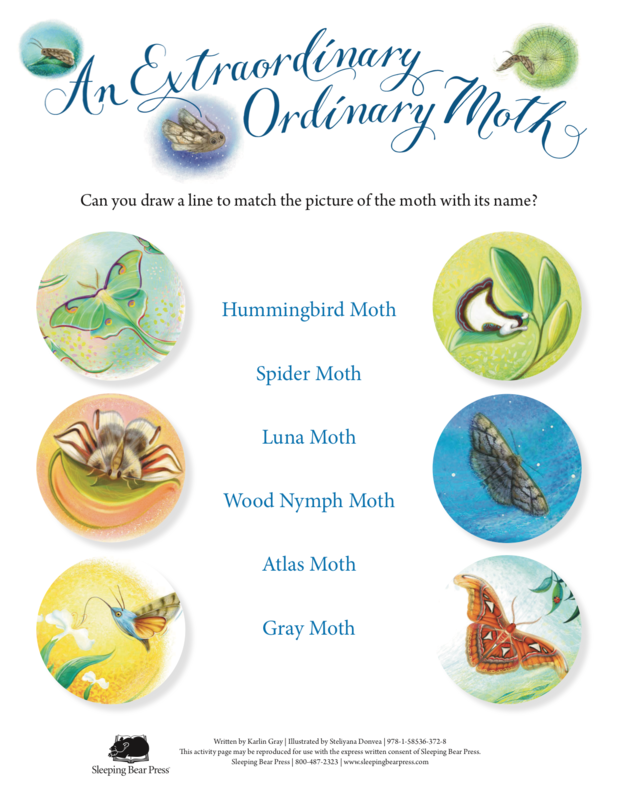 With spring right around the corner, moths will once again be emerging in woods, fields, and gardens, so today take a little time to celebrate these often overlooked insects and learn more about them and their habitats. Did you like to write as a child? How did you get started writing books for children? Yes, I did like to write as a child. When I was little, I would retell stories like Alice in Wonderland, changing the names and some details. Someone must have explained ‘plagiarism’ to me and, eventually, I learned to write my own stories. I started writing picture books when my son was a toddler (about seven years ago). I joined a local writing center where I workshopped all three of my contracted books, including AN EXTRAORDINARY ORDINARY MOTH. Before you began working in the publishing field and writing for children, you worked for newspapers. Can you talk a little about that experience? What did you like most about it? Has it influenced your work for children? After college, my first two jobs were graphic design positions at weekly newspapers in Northern Virginia and D.C. I loved learning about the publishing process—how words and images were selected, designed, printed, and distributed. It’s a fast-paced, exhausting business. But those jobs taught me to work on a deadline which helps me as a children’s book writer, for sure! 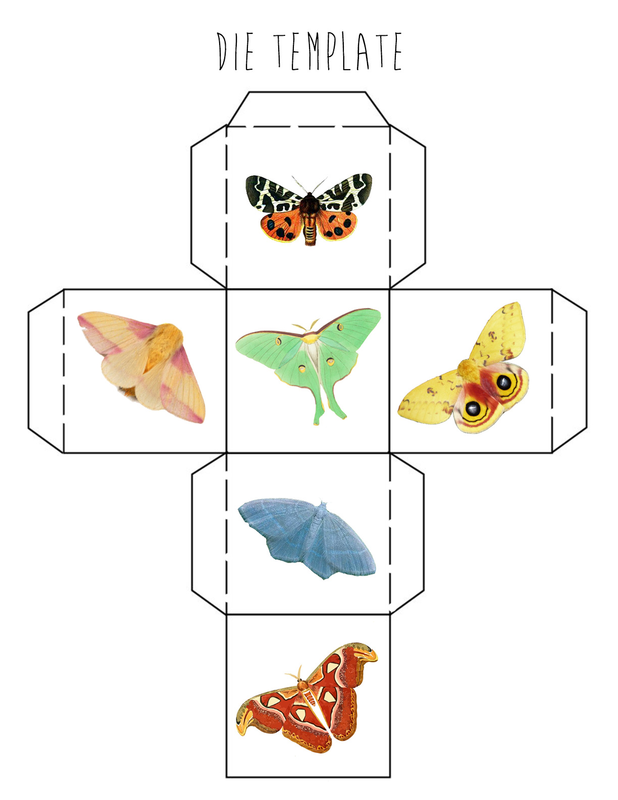 What inspired you to write about moths? My son. When he was three, he announced that the moth was his favorite insect. I imagined that moth was having a bad day—comparing himself to “cooler” moths like the Luna moth or Spider moth—and then overheard my son’s statement. It’s a nice reminder that sometimes it takes just one kind comment to improve someone’s day. What do you think makes the “ordinary” extraordinary? Perspective. My son saw something special in a creature that I never really considered. But his interest piqued my interest, so I did some research. That led me to learning several amazing things about moths. Now, instead of shooing them away, I celebrate moths in An Extraordinary Ordinary Moth. 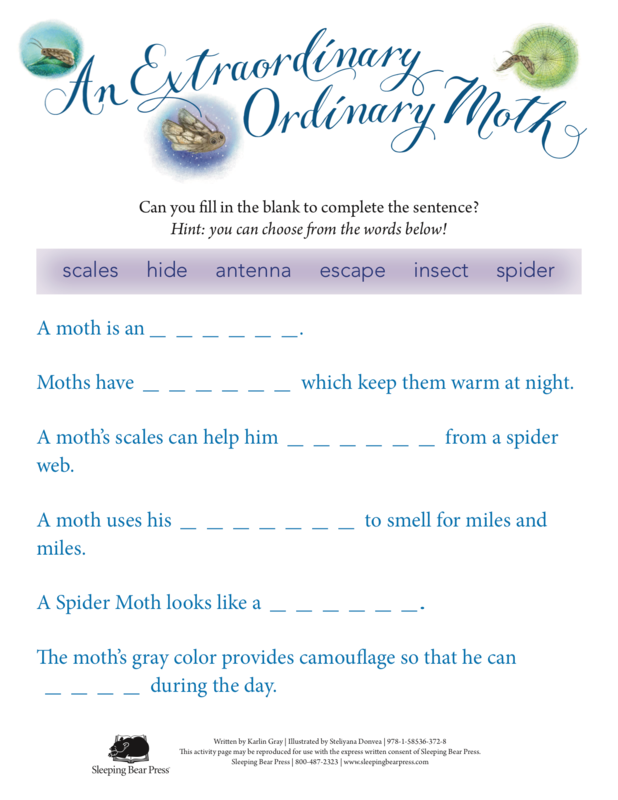 What was your process in writing An Extraordinary Ordinary Moth? 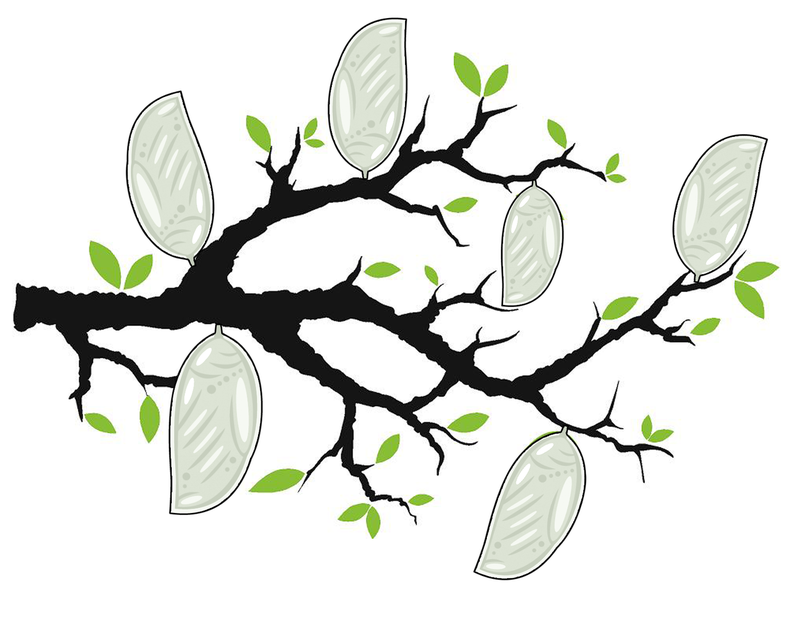 Once the first line popped into my head—“I’m an ordinary moth, as you can plainly see…”—the story was set in rhyme. Usually, I research then write a story. But here, I did my research as I wrote the manuscript. The first draft took a couple days and was MESSY. I workshopped the manuscript on and off for two years, tightening the story, rhyme, and meter. 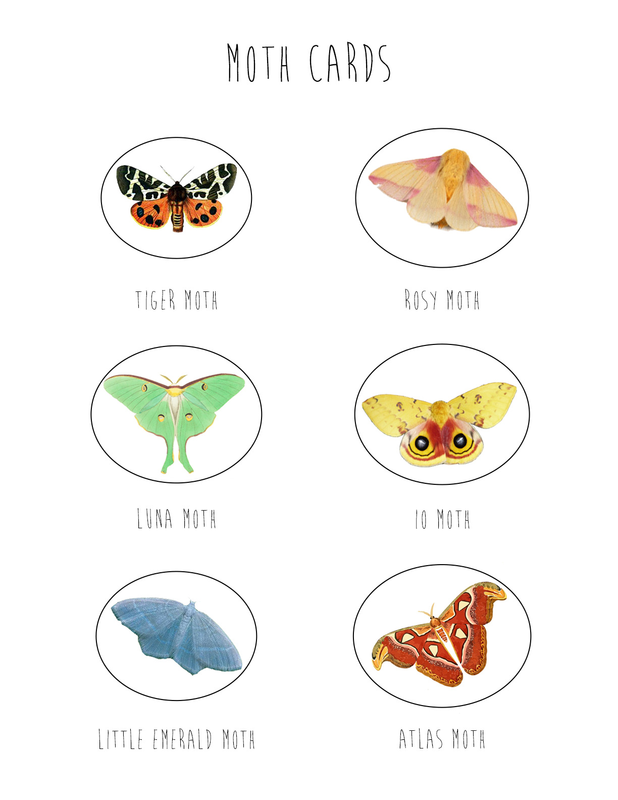 I eliminated a whole stanza where the ordinary moth compares itself to other moths like the poodle moth. Trust me, it wasn’t easy cutting out the poodle moth! But, like they say, sometimes you have to kill your darlings. Do you have a favorite place to write? If so, can you describe it a little? Do you have a favorite thing on your desk or in your writing space? In my house I have an office but I don’t do much writing there. I usually move from the dining table to the kitchen table to the outside table when it’s warm. In an earlier interview, you mentioned that you had “stories about presidents, magicians, explorers, athletes, mermaids, monsters, scarecrows, cats, mice, and one sad moth” in your desk drawer. What types of characters—or personalities—attract your creative interest? Do you have a preference for nonfiction? If so, why? Oh yeah, I guess I’ll have to change that since the “sad moth” is out of the drawer and on the cover of a book. I’m a sucker for characters whose “flaws” are really their strengths, and I love a good finding-your-tribe story. Both nonfiction and fiction stories appeal to me but I enjoy the challenge of taking a true story and translating it into a picture book—selecting a character and timeframe, finding dialogue and active details, setting the tone and style, and staying true to the facts as well as the heart of the story. In your website biography you have links to “things you like.” These are amazing and range from The American Mural Project to Storyline Online to the Landfill Harmonic. Can you talk about what draws you to these types of projects? Why do you think they are important not only for those directly involved in them, but for all kids—and adults? Those two projects have a lot of heart. I met Ellen—she is a tiny person who has a big personality and a HUGE dream. The fact that one person had a goal to make the biggest indoor art installation is worthy of a book right there! And the Landfill Harmonic group—kids making music with trash!—was made into a book, Ada’s Violin by Susan Hood. I think both of those stories appeal to kids because it shows them that there are no limitations in art. What’s the best part about writing for kids? You share your books at school and bookstore events. Do you have any anecdote from an event you’d like to share? Twice a month I volunteer at a nearby school where I read books selected by the teacher. 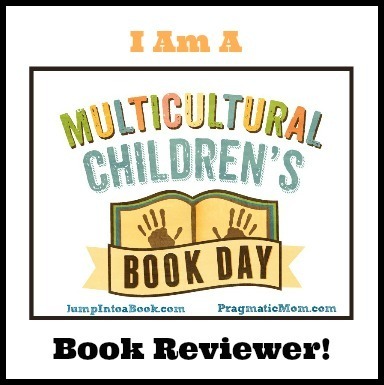 When I read my first book NADIA to the kids, the first graders had a hard time believing that I was the author. They knew me as someone who visited every other week and read a book from their shelves. They didn’t know me as a writer so that was a fun surprise for them. My next picture book is a biography of Serena Williams—SERENA: THE LITTLEST SISTER—and will be published in early 2019. Probably New Year’s Eve. We can see the town fireworks from our back deck so we invite a few families over for a casual get-together. It’s a nice way to end the year and the kids love staying up past midnight. When I was 10-14 years old, I lived in Japan because my dad worked with the military. I remember feeling sorry for Japanese kids because they didn’t celebrate holidays like Christmas or Halloween. But once I discovered that they had an even better holiday—Children’s Day! !—then I just felt sorry for myself. Thanks so much for this great chat, Karlin! I wish you all the best with An Extraordinary Ordinary Moth and all of your books!